Honey, you gonna be lookin' like a fierce QUEEN. 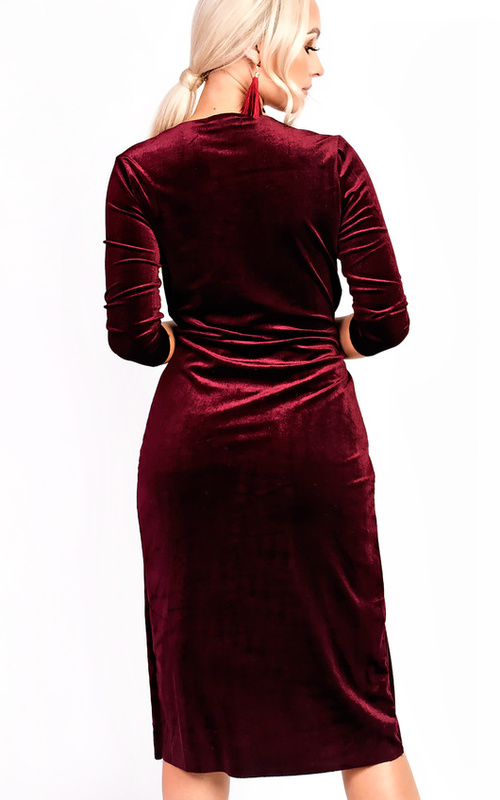 This beaut dress features a plunge neckline, wrap front, long sleeves and all over velvet style. 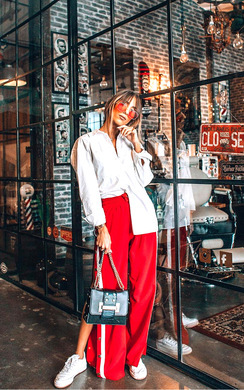 Style with barely there heels and killer clutch to steal the show.